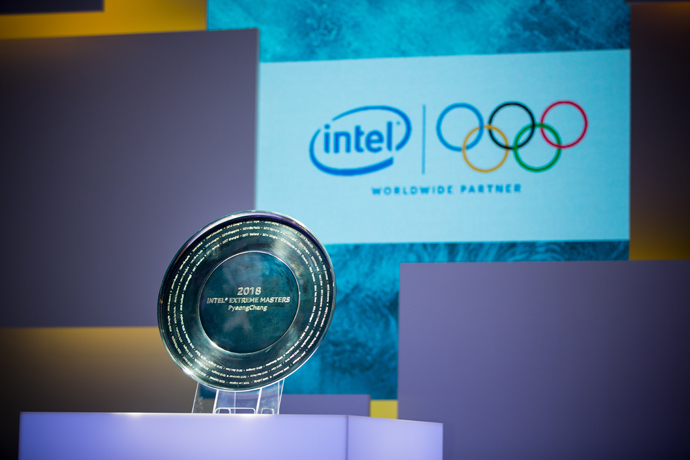 Esports is one of the world’s fastest growing entertainment verticals, and the Intel Extreme Masters PyeongChang tournament proved that this is just the beginning. 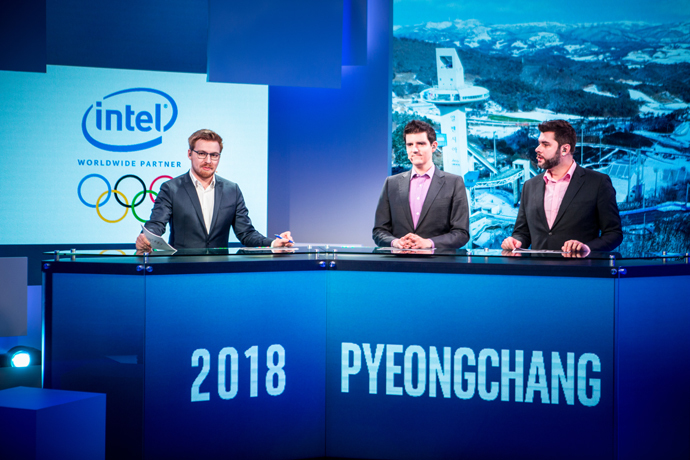 As one of the top esports sponsors and a worldwide TOP partner, Intel hosted IEM PyeongChang in South Korea ahead of the Olympic Winter Games 2018 to showcase the excitement and influence of esports. 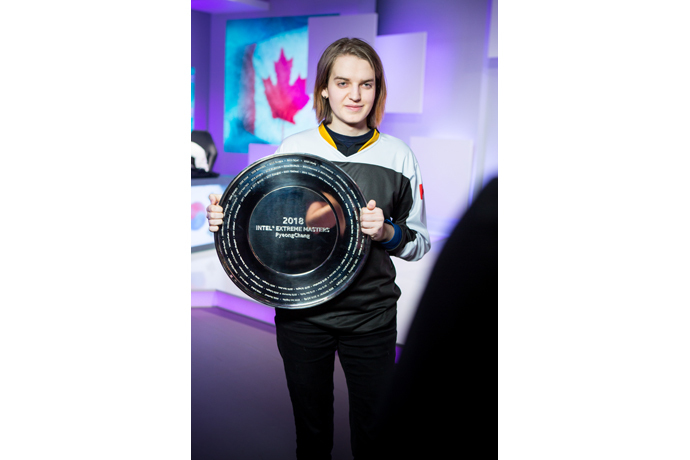 Eighteen players representing regions from around the world competed for the $150,000 prize pool from Feb. 5-7 in a first-of-its-kind tournament featuring Blizzard Entertainment’s iconic real-time strategy game, “StarCraft* II.” After three days of competition, Sasha “Scarlett” Hostyn, the only female competitor to qualify for the tournament, secured the victory as the IEM PyeongChang champion, edging out one of the world’s best players, Kim “sOs” Yoo Jin, in an upset victory. The Road to Intel Extreme Masters PyeongChang: As an extension of Intel’s Worldwide TOP Partnership and with support from the International Olympic Committee (IOC), Intel hosted Intel Extreme Masters PyeongChang in the lead up to the Olympic Winter Games 2018, featuring Blizzard Entertainment’s “StarCraft® II.” All competitions were played on gaming PCs powered by Intel® Core™ i7 processors. 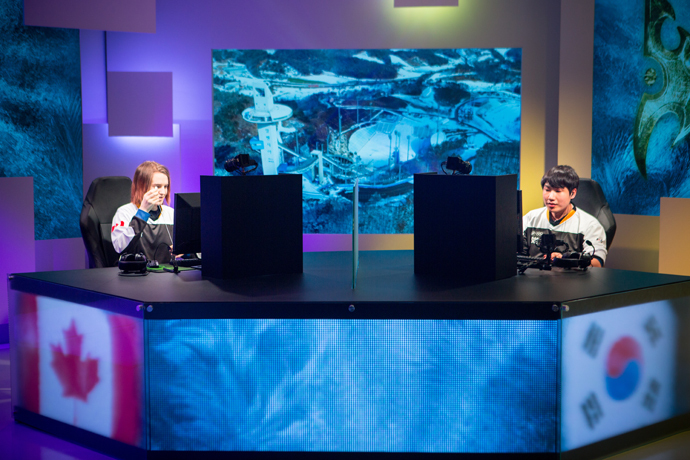 IEM PyeongChang is an extension of the Intel Extreme Masters brand produced in partnership with ESL. Qualifiers for the finals took place in December 2017 to determine the 18 qualifiers who competed in PyeongChang.